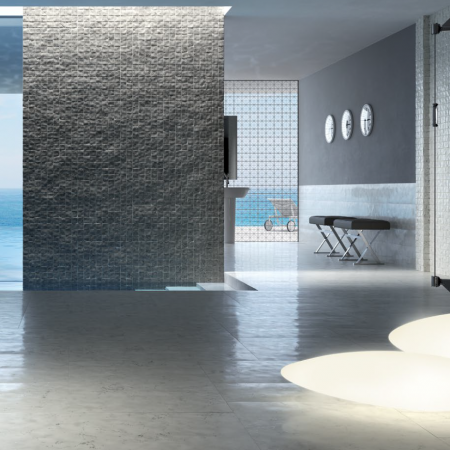 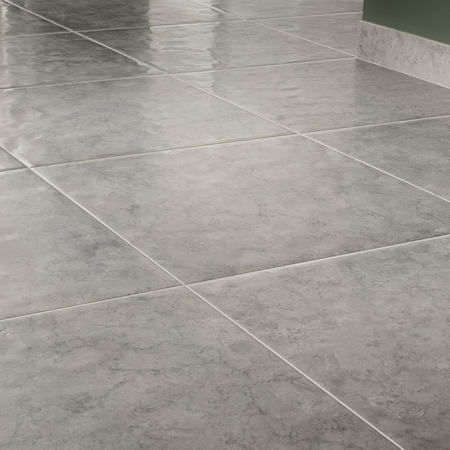 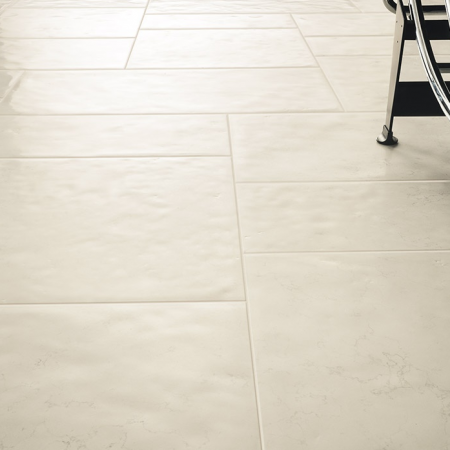 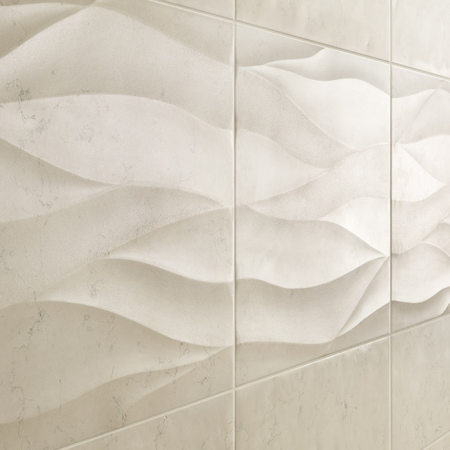 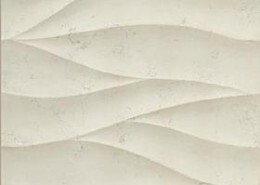 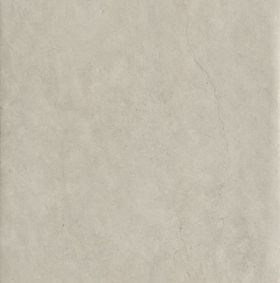 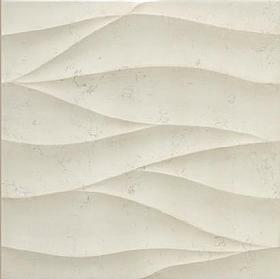 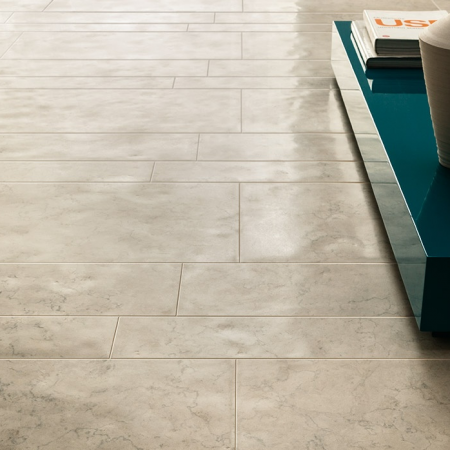 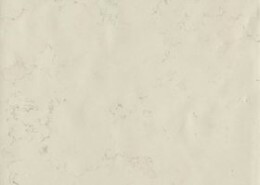 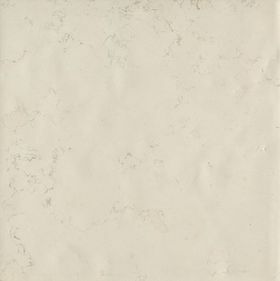 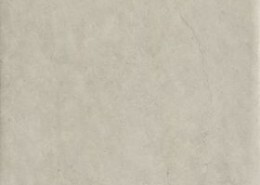 The Memento series, designed by Giovanni Barbieri, is a wonderful display of the advances of porcelain tile technology, while maintaining a link to the past. 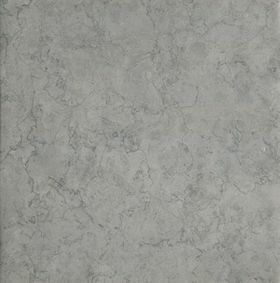 This stunning series features irregular finishes creating a great rustic look, no doubt helping to earn this series the Interior Design of the Year in 2013! 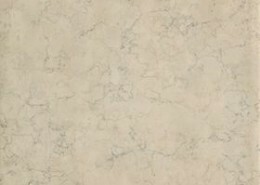 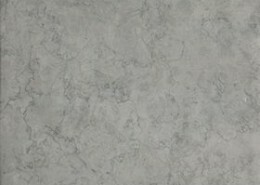 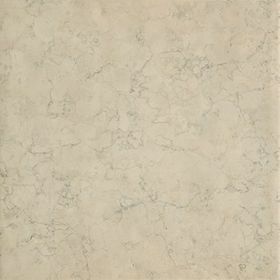 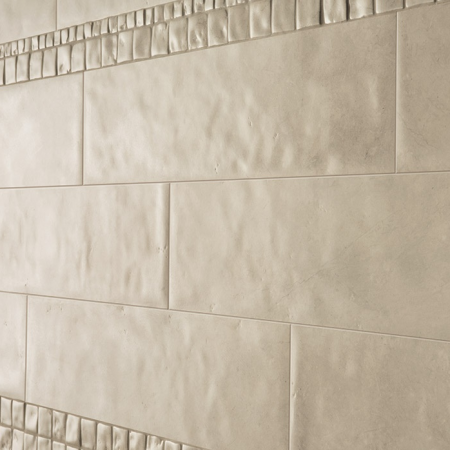 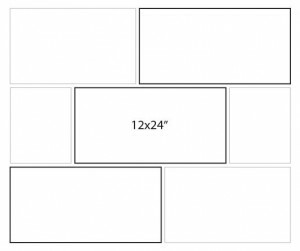 We stock the Memento series in numerous sizes and mosaics.